What is the Sound of Art? To us, it’s more than a concerto, more than any single piece of music. Instead, it’s a chorus of likeminded people who believe the fine arts are worth celebrating, out loud, for everyone to share. 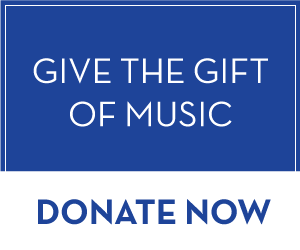 We will rely on individual listeners like you to help us bring quality, exciting arts-centric radio to area airwaves and fund our operations. For questions or information please contact Jim Connett at jconnett@rafstl.org. RAF-STL is organized as a 501(c)(3) nonprofit corporation. It is not owned by any single individual or corporation and is incorporated for the public benefit.